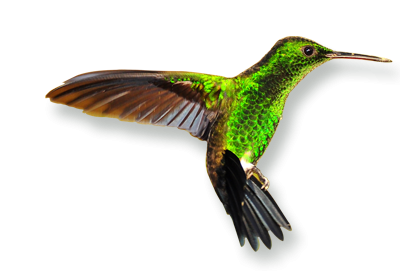 Colombia birding adventure is an initiative supported by TURISMO COLOMBIA, TOUR OPERADOR. Our proposal is supported under sustainability policies with a highly trained interdisciplinary team to offer unique experiences throughout the territory. The staff is made up of biologists. Tourist guides. Administrators publicists And the invaluable help of local communities which have provided us with the most important tools to develop a responsible tourism product with the highest quality standards. 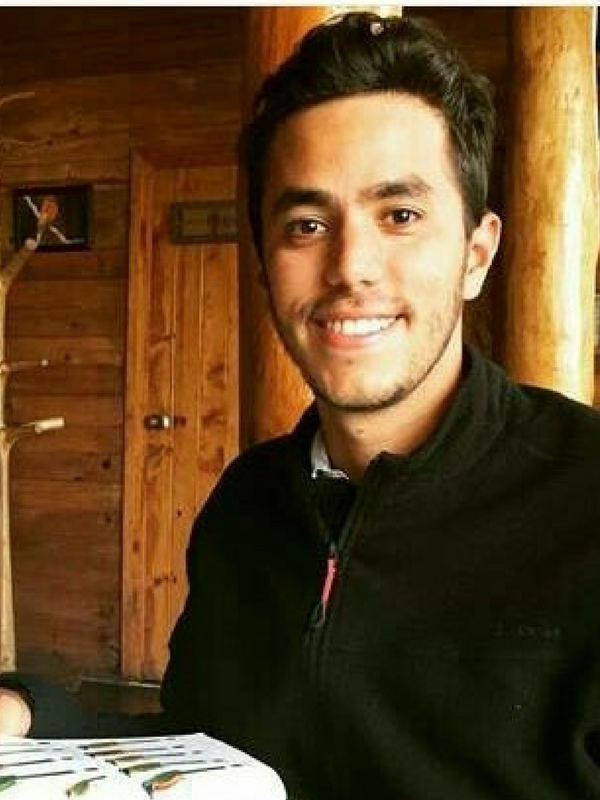 Born in Caracas in 1989, i got my Biology degree from Universidad Central de Venezuela in 2015, focussing in biogeographic studies of neotropical montane species. Between 2013 and 2016 i worked as research assistant for Provita NGO, assigned to the proyect “Red List of threatened species”. My first encounter with the birding world happened at the Central Llanos of Venezuela in 2000, and haven’t stop since. 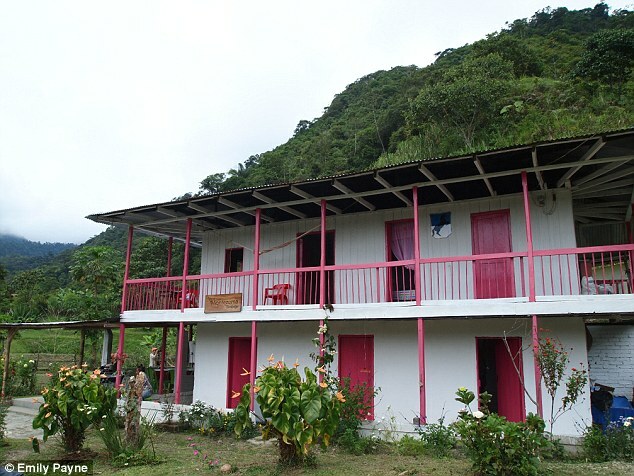 In Colombia i’ve guided tours to different regions of the country, specially the caribbean coast and Perijá mountains, alongside the central and western slopes of the Andes. He is a professional tourism guide. He has been bird watcher since 2003 but he has worked as a guide for 15 years. He speaks French. He has participated in some international meetings organized by the international company Neblina Forest made in Colombia and Ecuador. 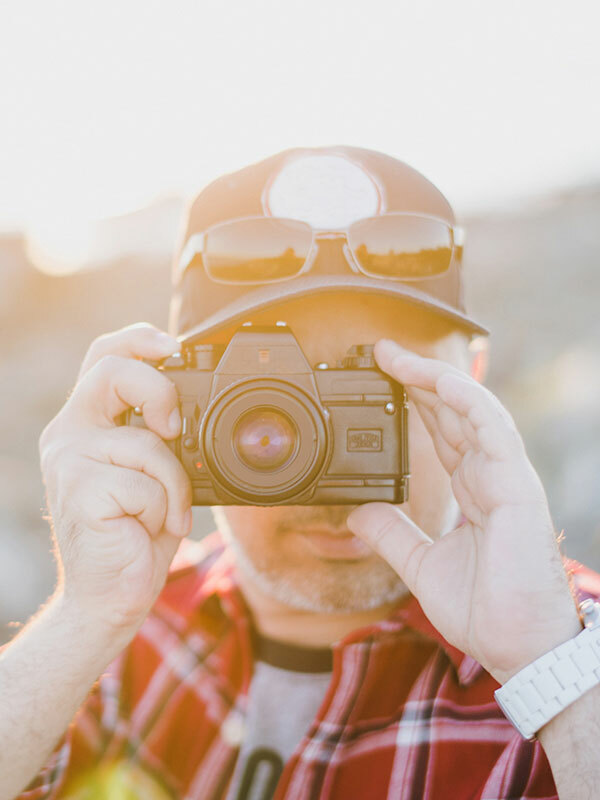 He has participated in excursions for important specialized magazines on the planet such as Birdwatch Magazin and Nature History Travels from Sweden. 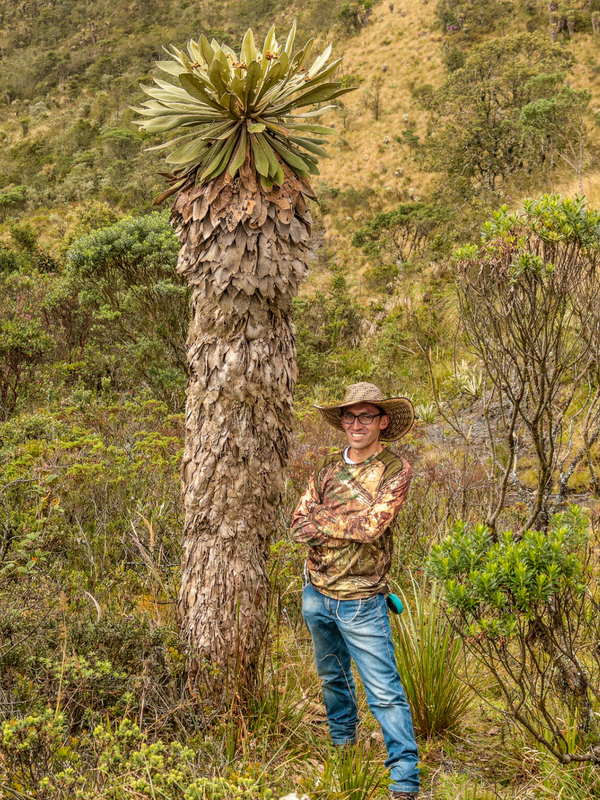 He has been invited by different ornithological and environmental associations to give lectures about Avitourism in Colombia as a conservation tool. He has traveled 90% of the country in search of his birds. , 1,100 of the 1,900 existing in Colombia are already part of your personal record. His passion for bird photography has allowed him to collect more than 12,000 photographs of different species. He currently works as logistic coordinator of the “Coraves” Corporation, his job is to organize the necessary logistics for the different activities of specialized guidance and reconnaissance tours with international businessmen invited by the Corporation to know the different destinations with potential in nature tourism activities around the country. 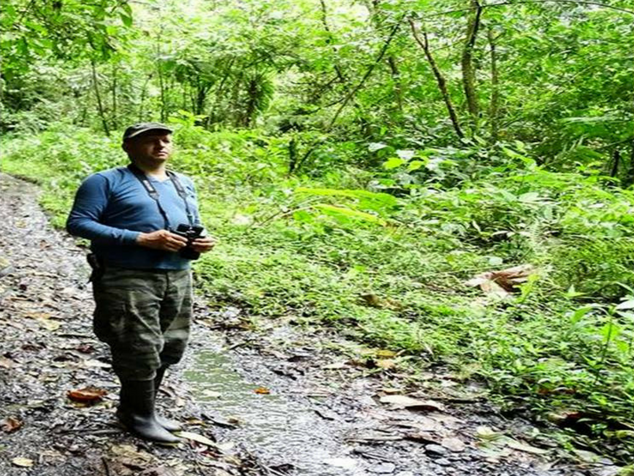 He has worked for different companies specializing in nature tourism in the coffee region. Official Tourism Guide of the Tourism Training School, Cenfotur, Lima, Peru. 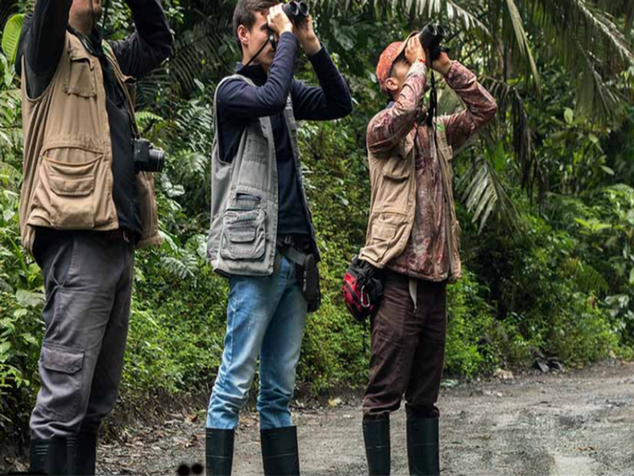 Tour guide of bird watching and in nature tourism. Interpretive guide of nature in the Brazilian pantanal from 2011 to 2014. And Lodge in the Brazilian Amazon. From March to May 2015. Guide in the Manu Biosphere from 2005 to 2009. Guide in the Tambopata National Reserve from 2001 to 2004. Creator of new and sustainable tourist routes for companies such as CREES, NATURETREK INTERNATIONAL, Partnetship for International Birding (PIB) and FLYINPERU. He is a Professional Tourism Guide with emphasis on Birdwatching. He has been bird watcher since 2004 but He has worked as a guide for 15 years. He speaks English. 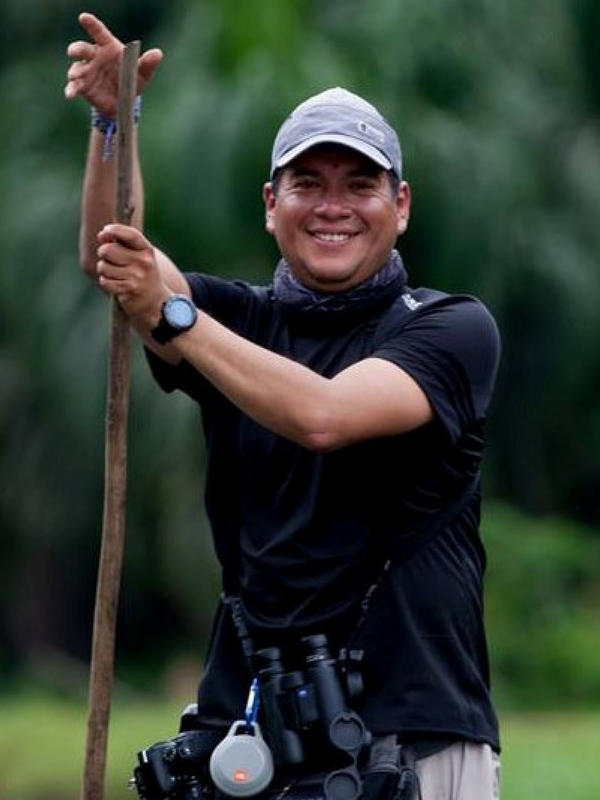 He is currently working at the Ecological Coffee Foundation in a bird monitoring program in the reserves of the Chec, he also works for recognized avitourism companies. He has been birds’ watcher for 10 years. Area: K-18 and Anchicayá. 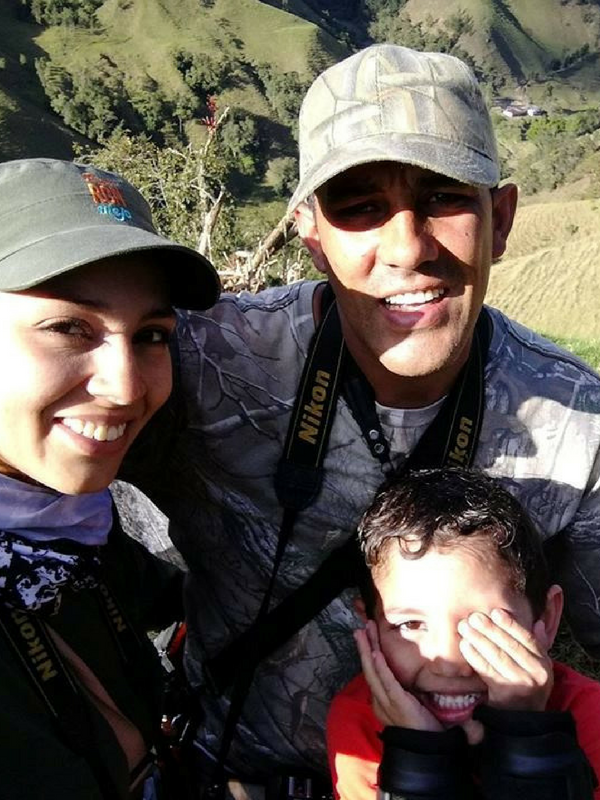 Gilberto is knowledgeable of birds in this sector of Valle del Cauca, He has spent 10 years studying the places where birds usually go, nesting times, tree fruiting seasons and the relationship of the special birds that frequent these plants. And everybody knows him so it generates tranquility in the sector. Yesenia, Michelle and Edwin are part of the family project led by Michelle Tapasco, an entrepreneur who for 12 years saw an opportunity in bird tourism and today with her family has become a notable example, she has trained her daughter Yesenia and his nephew Edwin to become local guides and thus meet all the needs of the groups that arrive, the best guarantee is the enormous knowledge of the birds and the area where they live. Yimi Monsalve and Juan Manuel Cardona. As one of the best examples of Community Tourism we have in Colombia, these young people have stood out for their dedication and love of the profession, they are great connoisseurs of the area and have a deep respect for each species that lives with them in this amazing place.